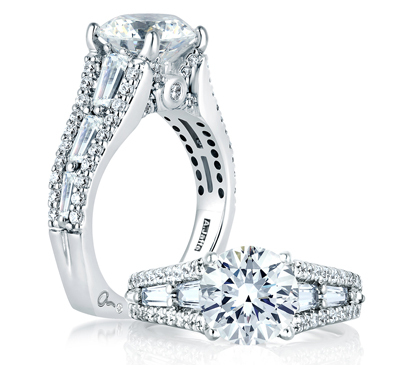 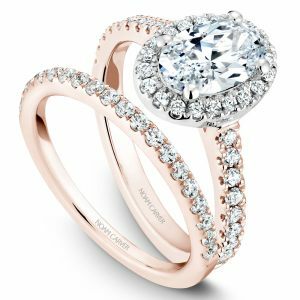 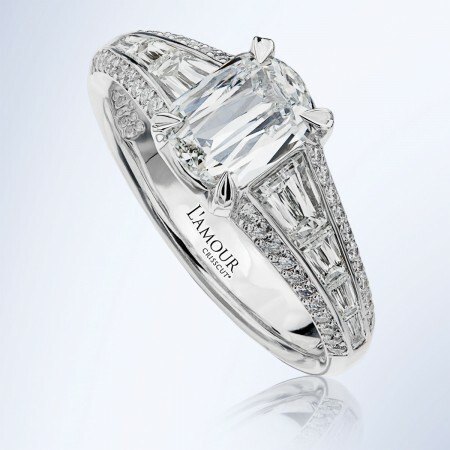 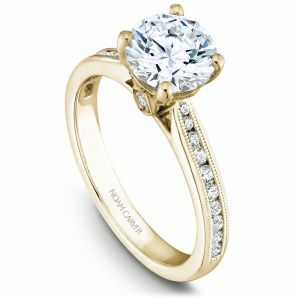 Featuring innovative designs and a legacy of craftsmanship, Noam Carver engagement rings and wedding bands are beautifully unique. 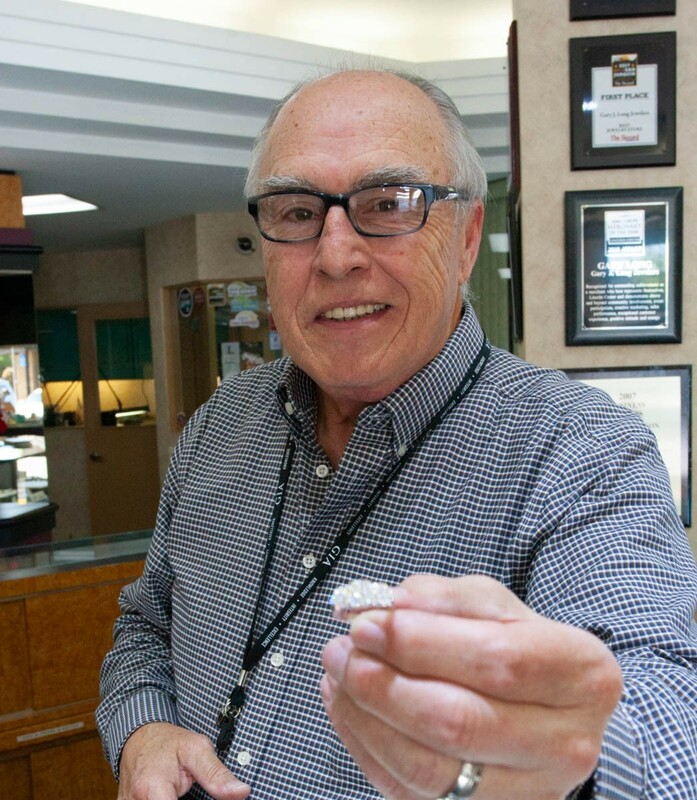 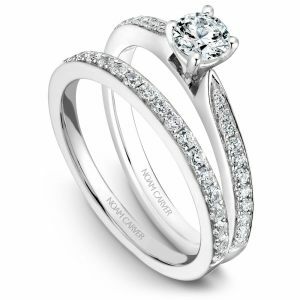 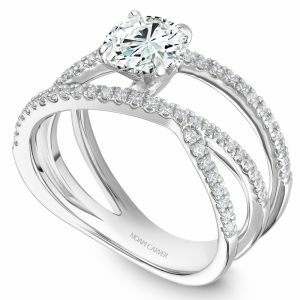 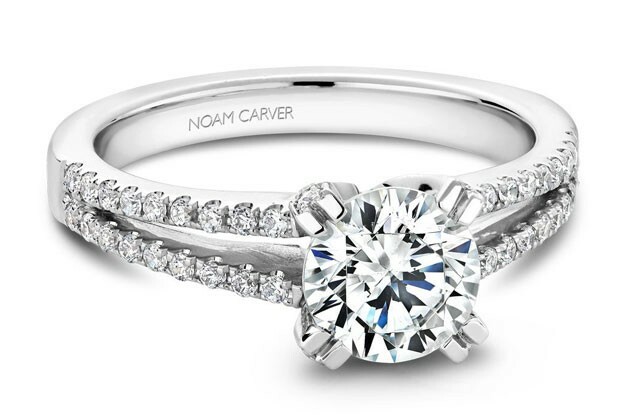 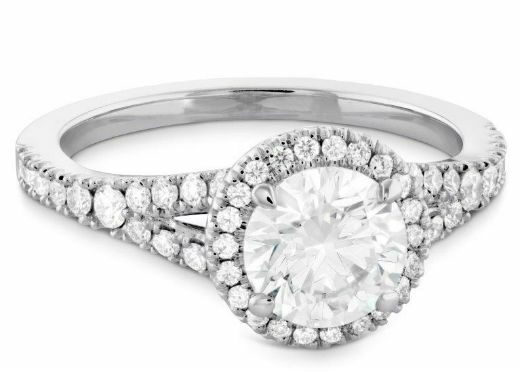 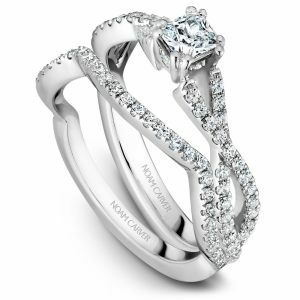 With a mix of classic and contemporary styles ranging from intricate, hand engraved bands for a vintage appeal to modern bezel set diamond rings, Noam Carver designs are truly captivating. 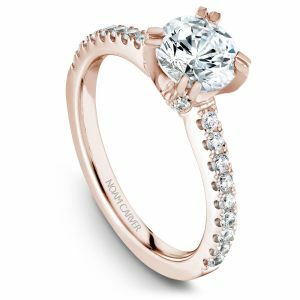 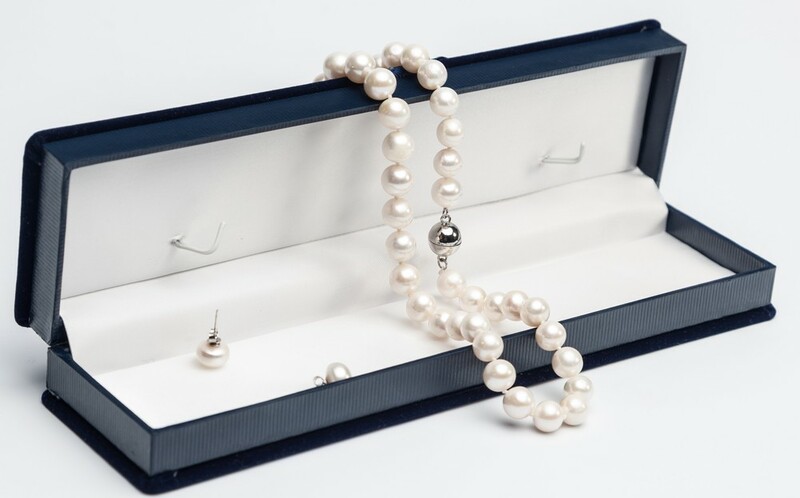 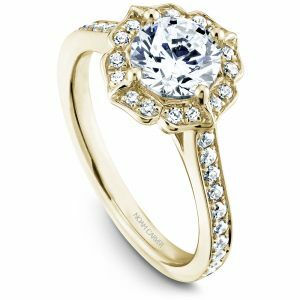 Created in the finest grades of gold and platinum with high quality diamonds and subtle details that make all the difference, the award winning bridal jewelry collection is the ideal choice for every woman who wants to make a statement. 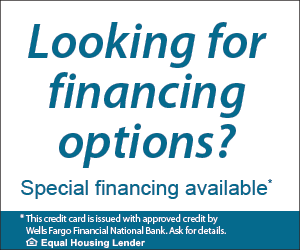 We have several financing options available from Wells Fargo. 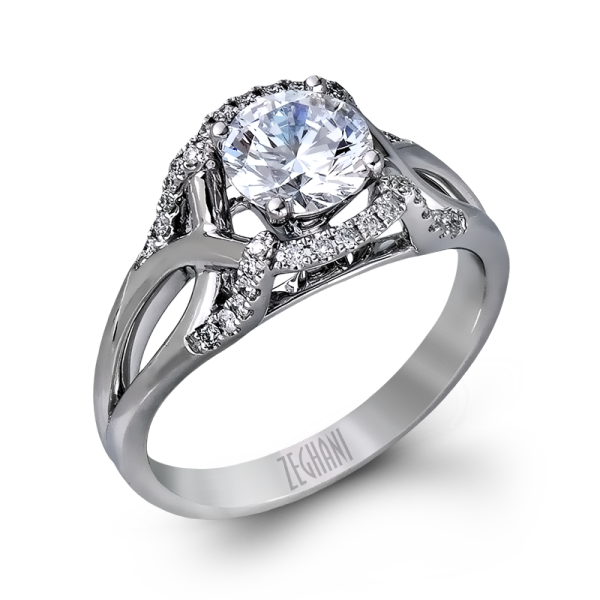 We offer No Interest with Regular Payments.